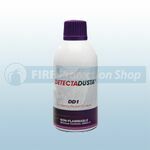 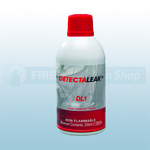 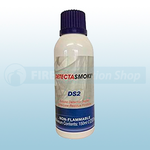 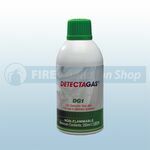 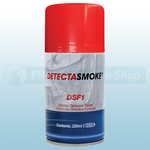 Available from Fire Protection Shop are a range of fire alarm, smoke, heat, carbon dioxide and carbon monoxide test gases. 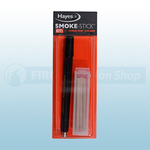 Available are Arctic Hayes smoke stick pens, smoke stick pen refills, smoke detector test gases, smoke detector dusters, leak detector test gases and carbon dioxide and monoxide detector test gases. 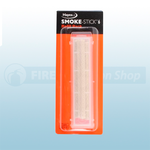 The Smoke & Co Alarm Test Kit is ideal for landlords / home owners that need to check / test / keep a record of Smoke & CO Alarm Tests. 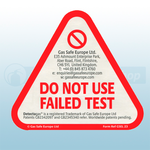 You can also purchase the Warning Triangle - Failed Test Sticker for CO & Smoke Alarms (Pack Of 100) which is to be applied to faulty smoke and CO alarms to eliminate the risk of re-use. 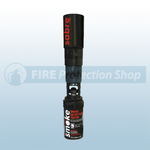 The Solo Sabre Hand Held Test Smoke is a hand held canister which is suitable for testing all types of smoke detectors and comes with a telescopic funnel to assist in testing higher levels of detectors.